Karned tools, s. r. o. 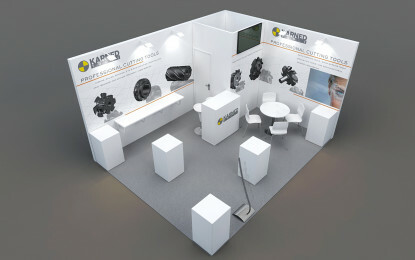 | Kilion s.r.o. 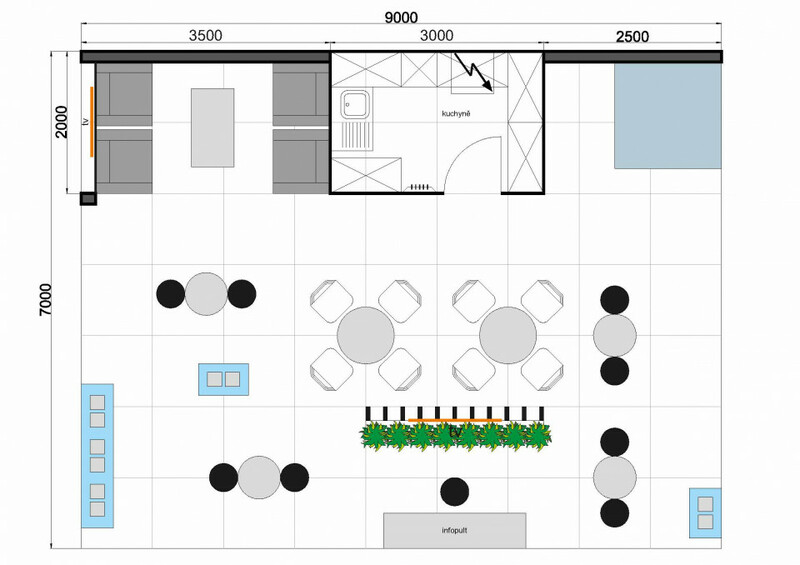 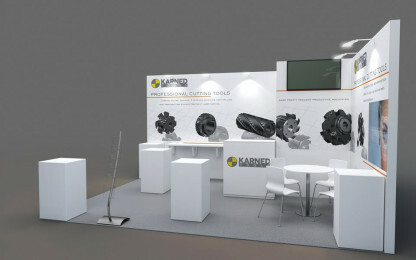 Home » Reference list » Karned tools, s. r. o. 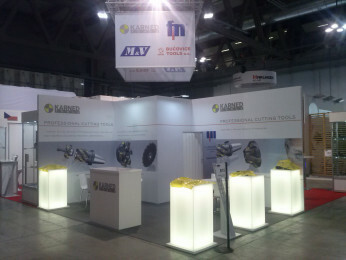 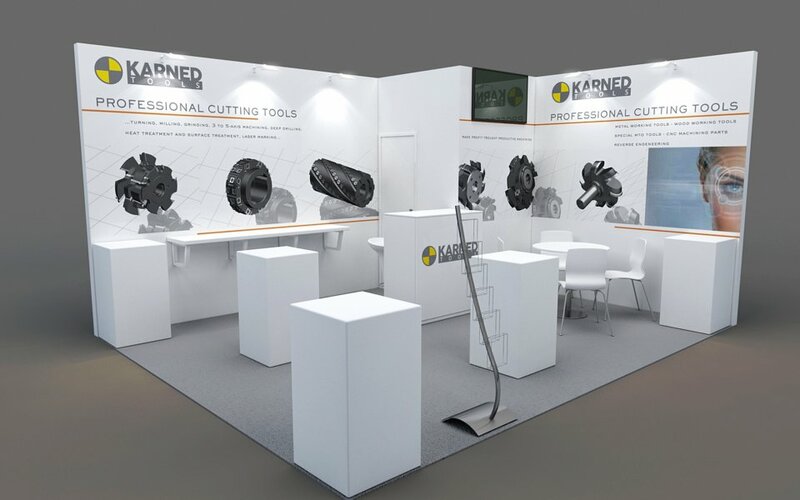 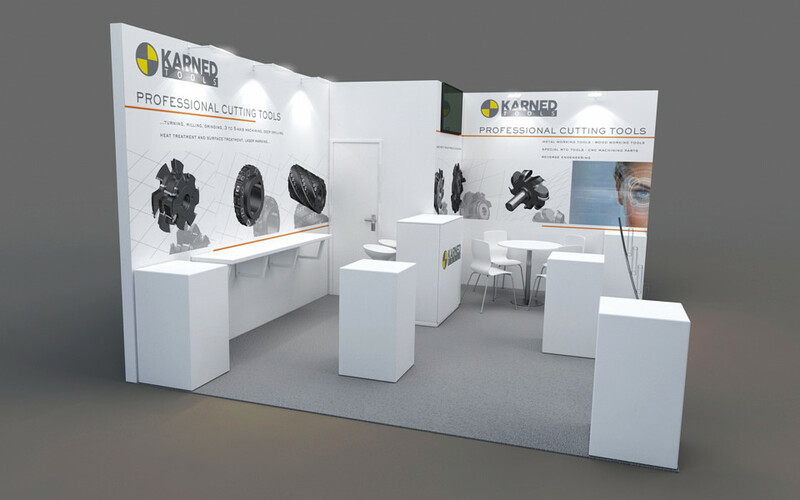 We have realized 2 exhibition stands for Karned Tools in 2015 - EMO 2015 a WOODTEC 2015. 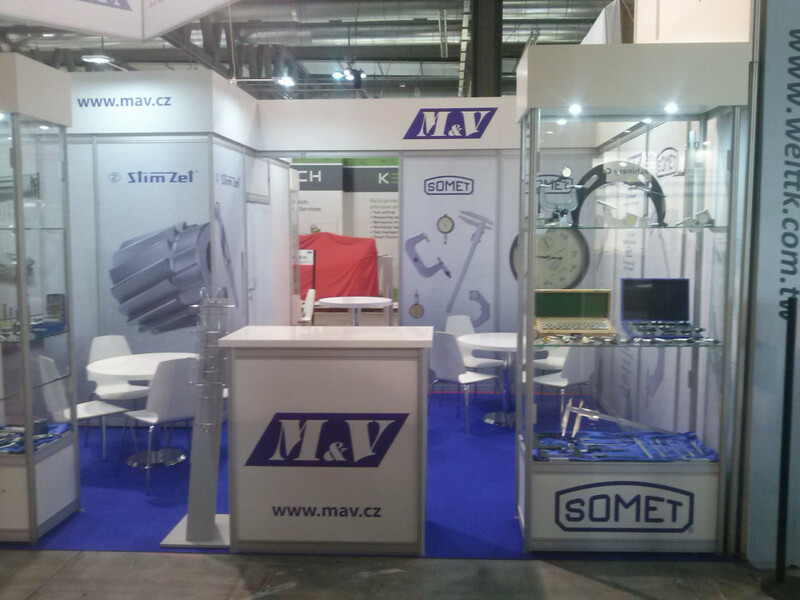 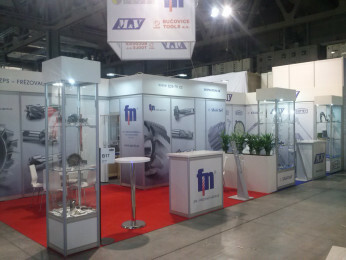 The exhibition stand at EMO 2015 has been designed as a presentation of 4 our clients – ZPS-FRÉZOVACÍ NÁSTROJE, M&V, spol. 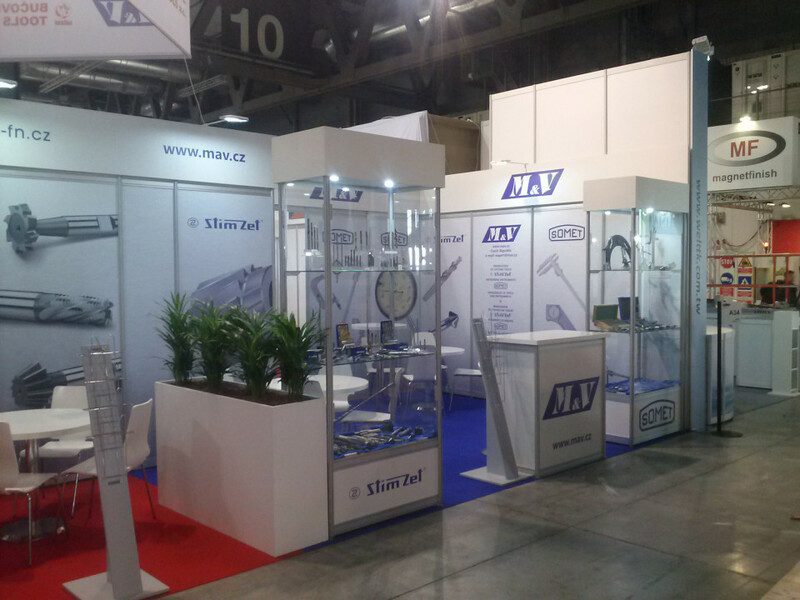 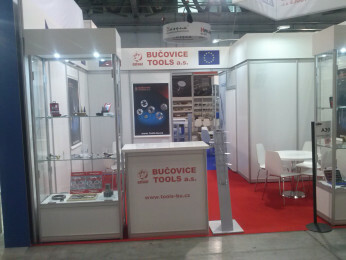 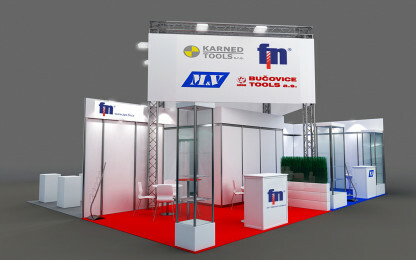 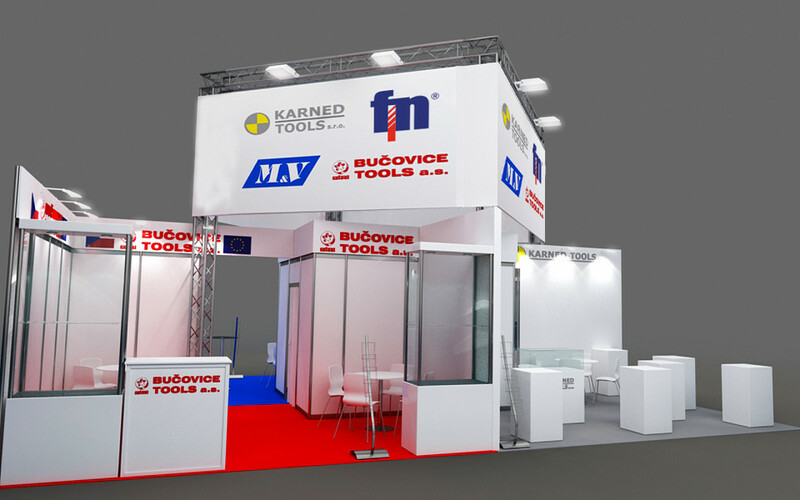 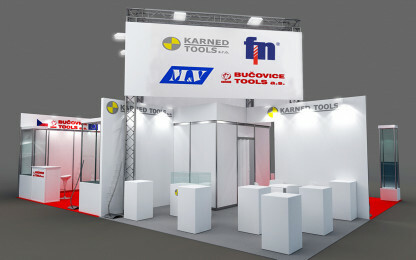 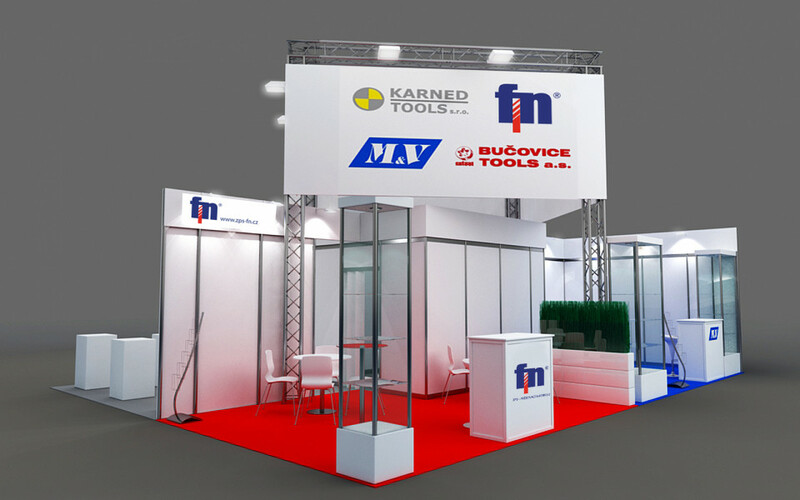 s r.o., Karned Tools, Bučovice Tools.